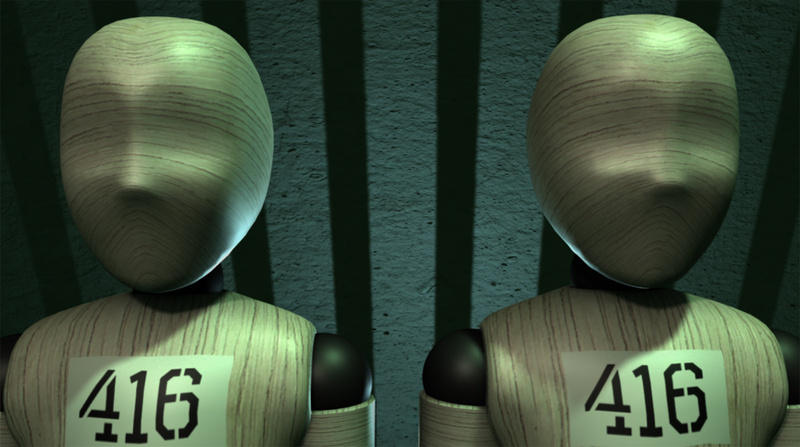 “You Are Anonymous” is a 3D animation inspired by the infamous social experiment conducted in 1971 at Stanford University. 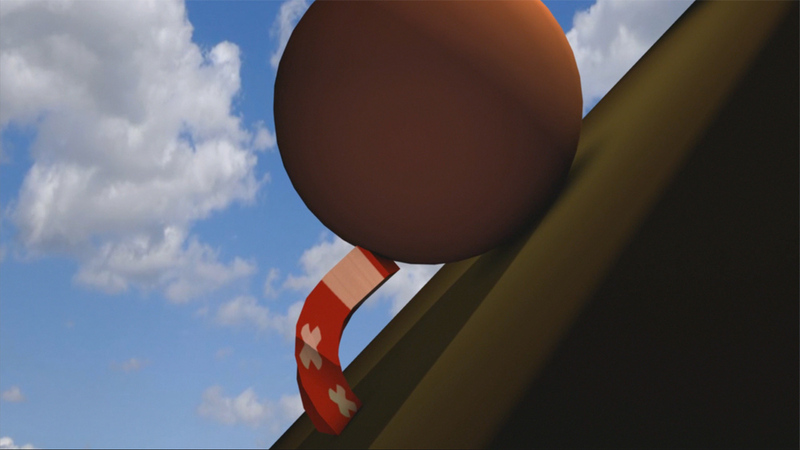 “Absurd Hero” is a 3D animation based on Albert Camus’s interpretation of the myth of Sisyphus. 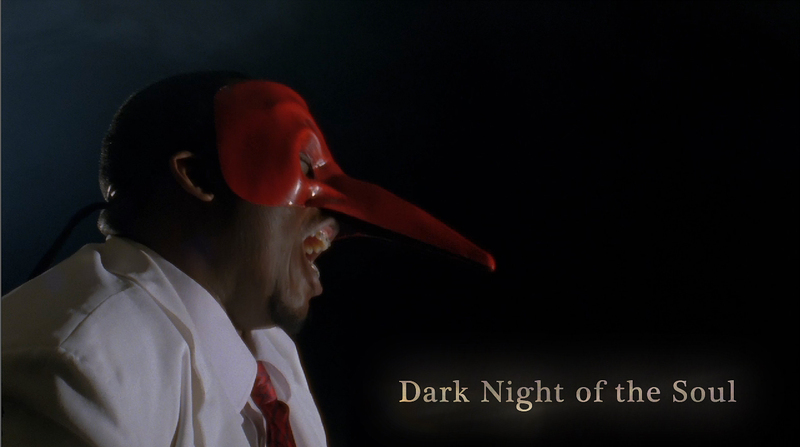 “Dark Night of the Soul” is a short film shot on 16mm inspired by the work of David Lynch. “Dissonance” is a short film shot on 16mm. 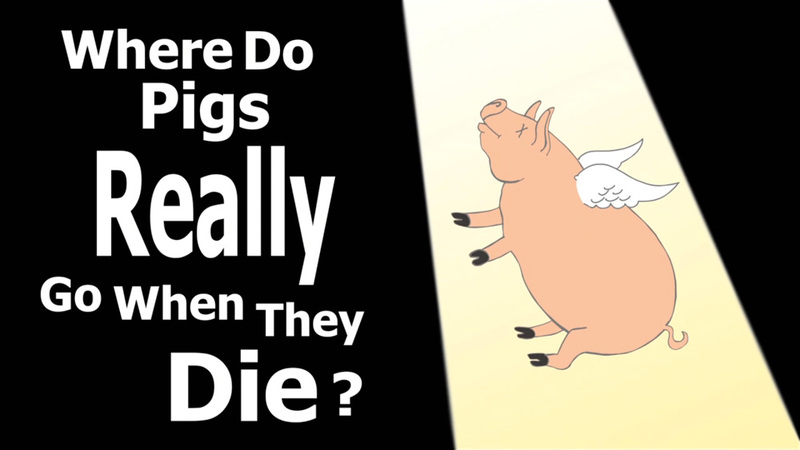 Where Do Pigs Really Go When They Die? “Where Do Pigs Really Go When They Die?” is a live-action and animated video inspired by the book Pig 05049 by designer Christien Meindertsma.